The rumor marathon leading to the announcement of the new iPad was one of the most intensive we have ever witnessed, so naturally we expected to see plenty at the Apple event tonight. 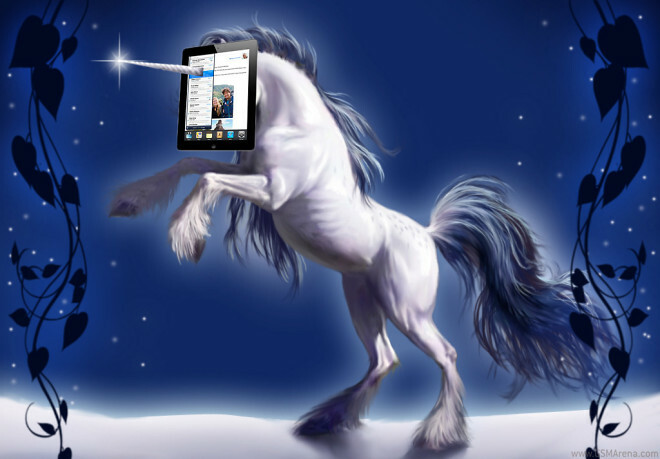 Apple brought the MacBook naming mess to the iPad, will the iPhone follow? One key bit of information, delivered at today’s iPad event, is that Apple is adopting its Mac naming scheme for the iPad series. So instead of introducing the iPad 3, or the iPad HD, or whatever other name they come up with, the Cupertino guys just called it iPad. 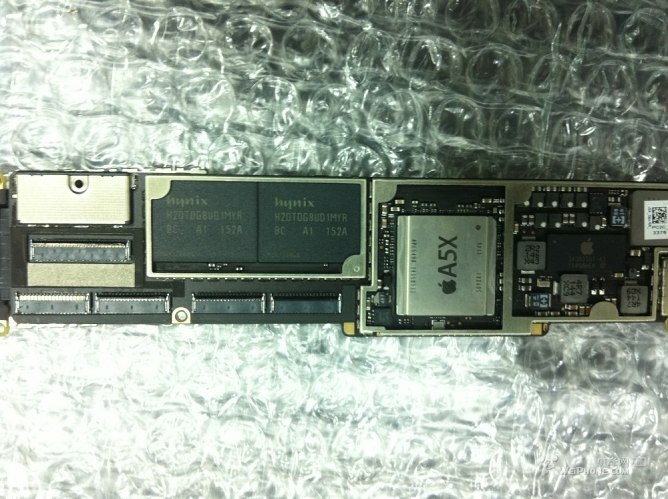 Yeap, just like the first Apple slate. 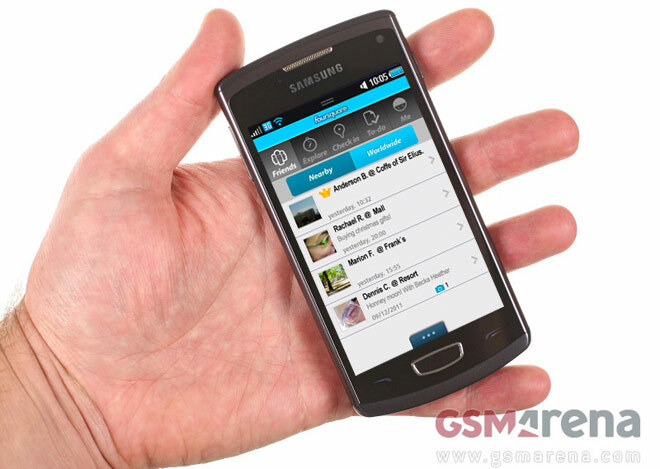 If Foursquare is your social network of choice and you happen to have a Bada handset we have some great news for you. The official app has just landed at the Samsung Apps repository and is available as a free download to anyone interested. 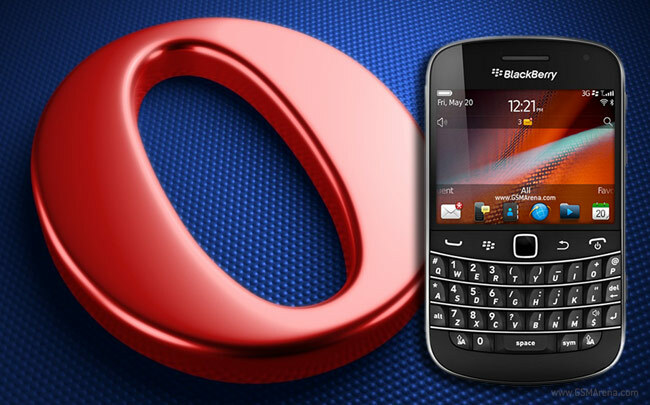 Opera Software just announced the availability of its Opera Mini 6.5 mobile browser on yet another platform. The native version of the popular data-saving browser just hit the BlackBerry App World and, if you happen to have a BlackBerry OS smartphone, you can have it right away. Just as promised, Nokia delivered Flash support for its N9 MeeGo flagship. 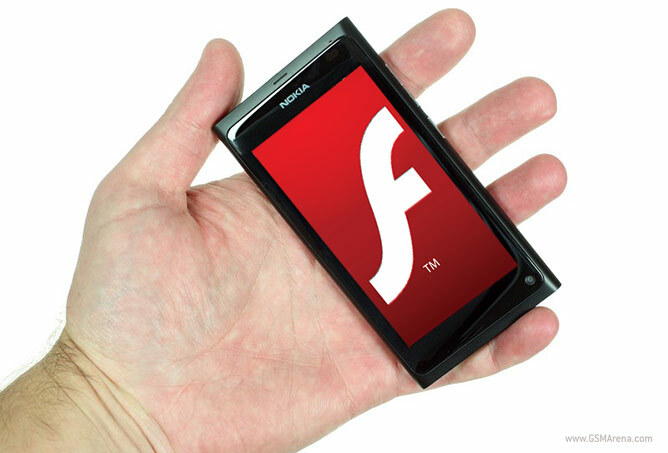 Since Adobe officially abandoned the development of its mobile Flashplayer, it was down to the smartphone’s manufacturer to deliver it. Blizzard certainly took its sweet time developing the next title in the Diablo series and, honestly, we don’t think you can blame the company. After the immense success that was the Diablo II, it would take an incredibly good game to build on it and those can’t be created overnight. As the smartphone world matures, revolutionary ideas get harder and harder to come by. 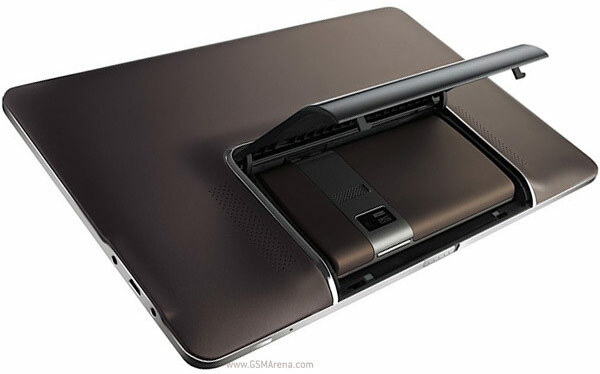 Yet, this’s exactly what the Mozilla Foundation brought to the MWC 2012 with its Boot2Gecko platform – a cloud based open-source mobile OS, which looks cool and should perform great on even very modest hardware. 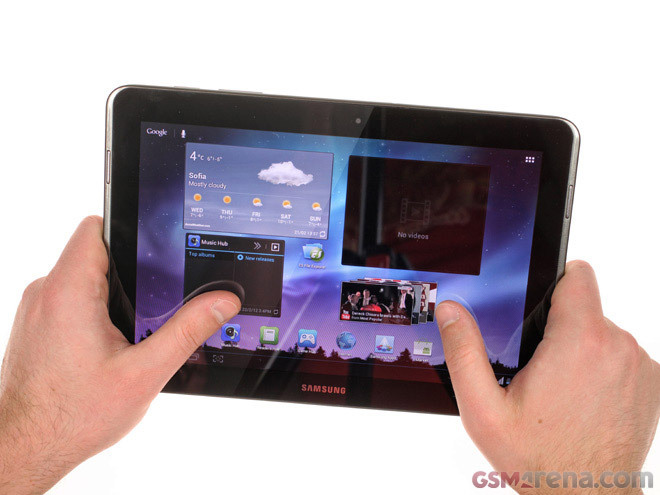 The just announced Samsung Galaxy Tab 2 10.1 was kind enough to come by our office on its way to the MWC shelves. The latest Samsung slate is supposed to bring the Android 4.0 Ice Cream Sandwich experience on the 10.1” screen, while keeping the price as reasonable as possible. Asus joined the teaser game ahead of the MWC and released a short video of Matroshka dolls through its official YouTube channel. Titled “Divided We Stand. 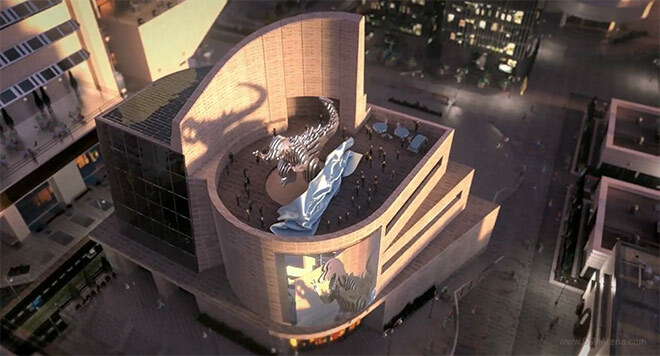 Together We Rock”, the video says does the math and concludes that “1+1+1″ gives you endless possibilities. 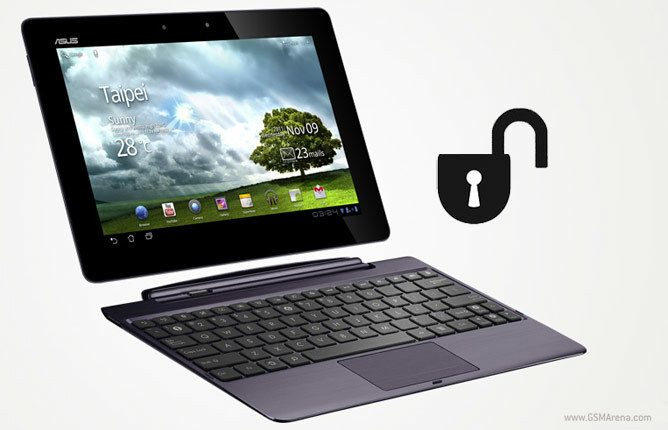 Asus is finally setting its Transformer Prime beast of a tablet free. The company just released the official tool that unlocks the bootloader of the Tegra 3-powered Transformer Prime, enabling the dev community to do its magic properly. 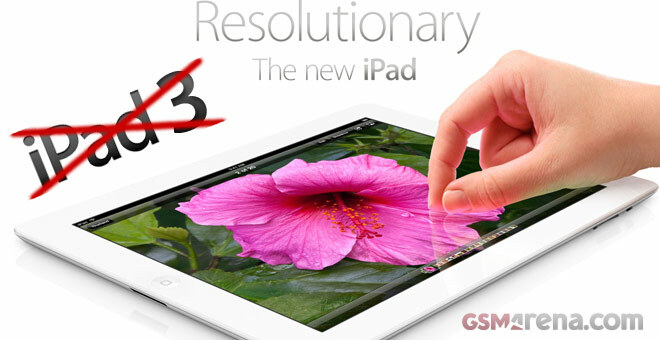 At this point, you’ve probably heard so many rumors about the iPad 3 that you don’t know what to believe anymore. Well here we have a couple of photos, which might be a bit more trustworthy. 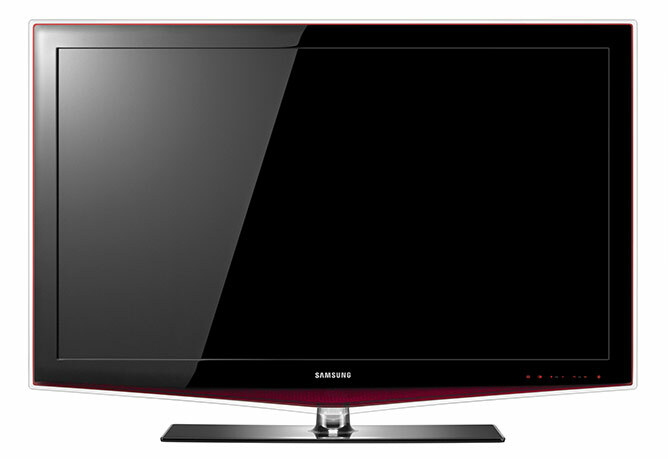 From rumor to official in just over a week – the Samsung officially announced that it will separate its LCD division. The troubled division will start acting as a separate company at the start of the next month. Mobile versions are what we do this month and now it’s our blog’s turn to get smartphone-friendly. We put a lot of effort in that one too and now we feel it’s ready to make its official debut. Our main goal when designing the mobile version of the blog.gsmarena.com was to reduce the data needed to load it and improve its loading speed without sacrificing any of the functionality. Good performance and intuitive navigation were also high on our priority list. 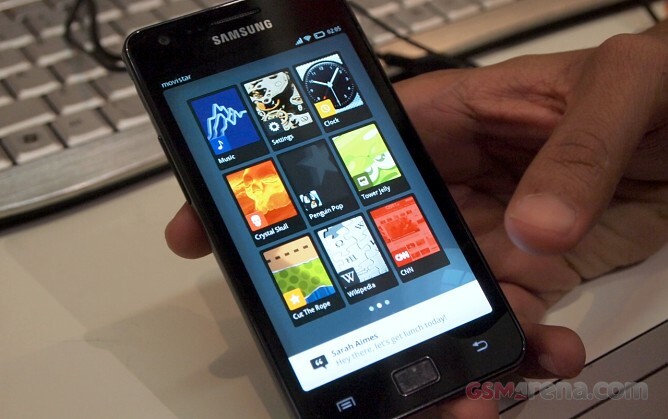 Yet another Samsung Galaxy S II Android 4.0 ICS ROM escaped the Samsung R&D center and walked right into the hand of indie developers and smartphone enthusiasts. Carrying the version number I9100XXLPH, the new ROM has a build date of February 9 and, as you can expect, it is the most stable and functional ICS ROM for the Galaxy S II to date.